Aurora HDR 2018 is the most advanced and complete high dynamic range photo editor available for Mac and Windows. It contains everything you need to tackle tricky lighting situations that demand HDR photography techniques. 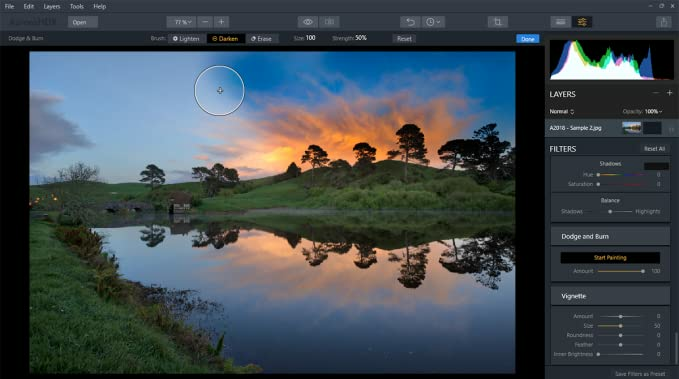 Co-developed by renowned HDR photographer Trey Ratcliff, Aurora HDR 2018 delivers unrivaled results, whether you are striving for absolute realism or ultra-creativity. In fact, Apple named it their Mac App of the Year for 2017! 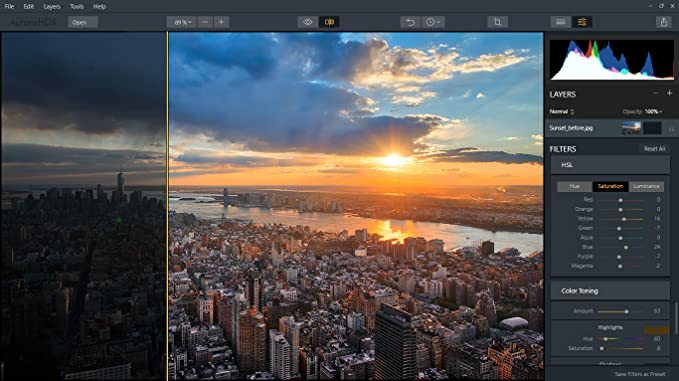 Revolutionary tone-mapping technology, tons of powerful tools and features, an innovative user interface and more than 80 one-click presets for fast results mean you’ll have every tool necessary to create amazing HDR images. 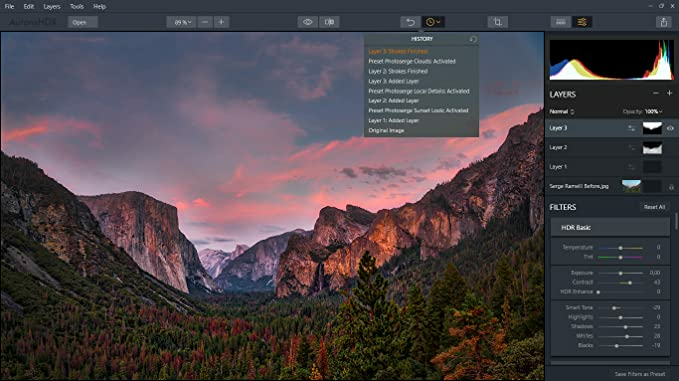 Plus, Aurora HDR 2018 runs as a standalone app with a full RAW processing engine, or as a plug-in to such host applications as Adobe Photoshop and Lightroom and Apple Photos. Simple-to-learn and understand user interface – non-geeky! Let Aurora HDR 2018 help you conquer tricky lighting situations and create the most beautiful HDR photos ever. Video Card: Direct X 10 compatible Graphics Cards or better. Processor: Intel Core i3 or better. Memory: 4 GB RAM or more. Hard disk: 2 GB free space, SSD for best performance.